The holidays are a time of joy and festivities. It’s a time for children to write to Santa what they want most that Christmas. And it’s a time for parents and adults to spend countless hours trying to figure out what to buy for their spouses, family members, and friends. So you found the perfect gift. Awesome! But you know what’ll make it even better? Faking out your friends and loved ones with fake gift boxes filled with their real gift. Not only will you give everyone a good laugh, but you’ll also be regarded as the funny gift giver, a highly sought after title so many have tried to earn. Here are some of our favorite prank gift boxes you should totally add to your Christmas shopping list. Are you looking for something a bit crafty? This prank box arrives unfinished, so you (or the kids) can fully decorate the outside to look like a homemade Christmas gift. Wrap the fun gift in gift wrap and a bow and stick it in your loved one’s stocking. They’ll never expect what’s inside. 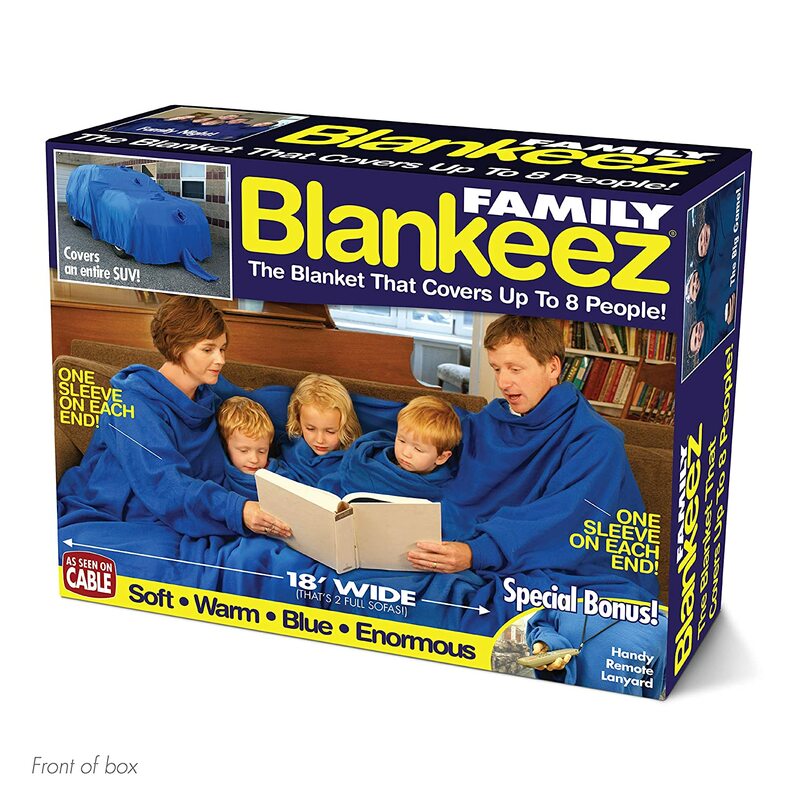 Do you remember when snuggies were on all the holiday wish lists? Man, what a time to be alive. 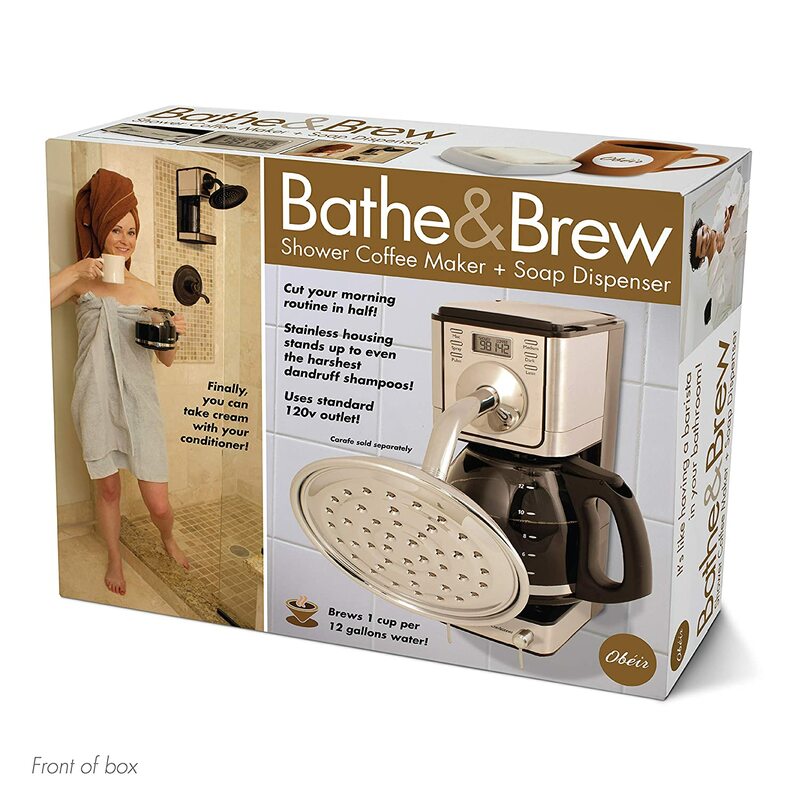 This fun gag gift box comes off as one of the ridiculous products you would see on a tv infomercial. Is it bad I actually want this fake gift to exist? Does your friend pride themselves on being a multi-tasker? 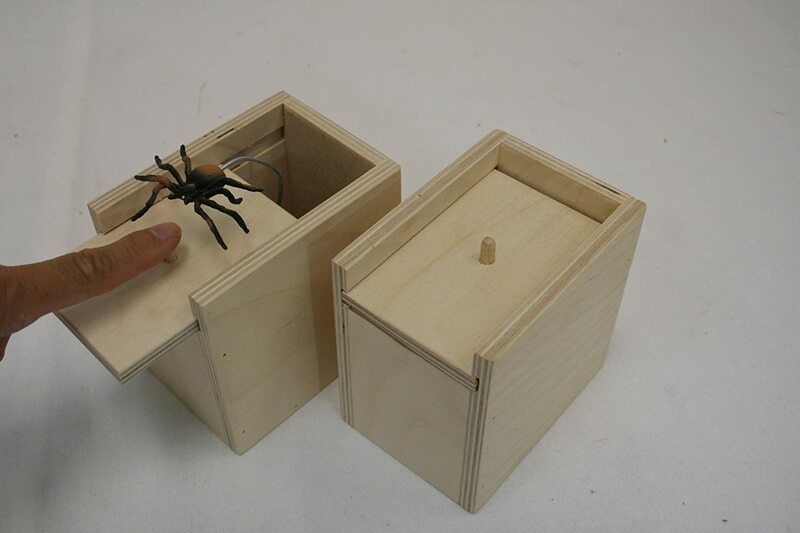 Hide your real present in this fake box and wait for their reaction. We all have that one friend who can fall asleep absolutely everywhere. 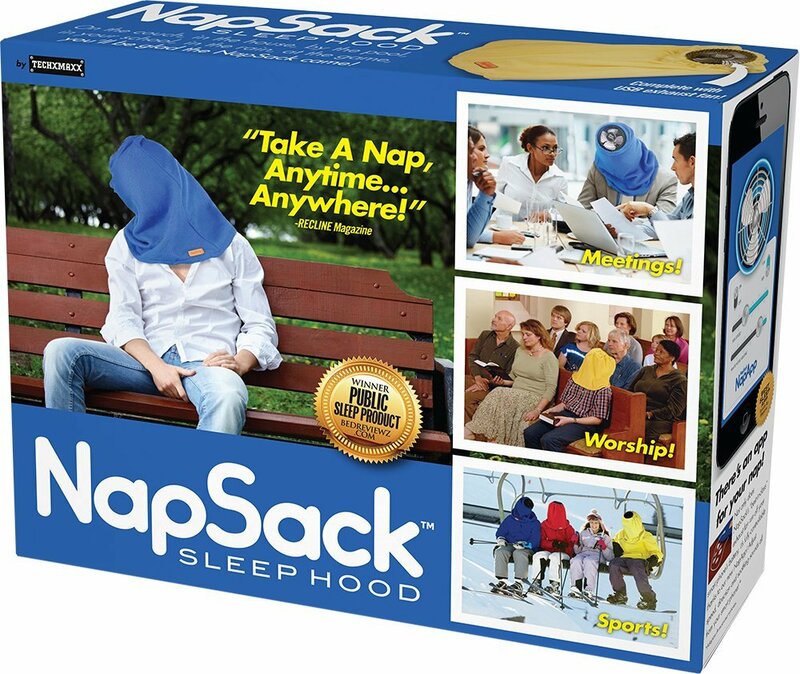 Give this prank pack gift box to your friend and wake them up. 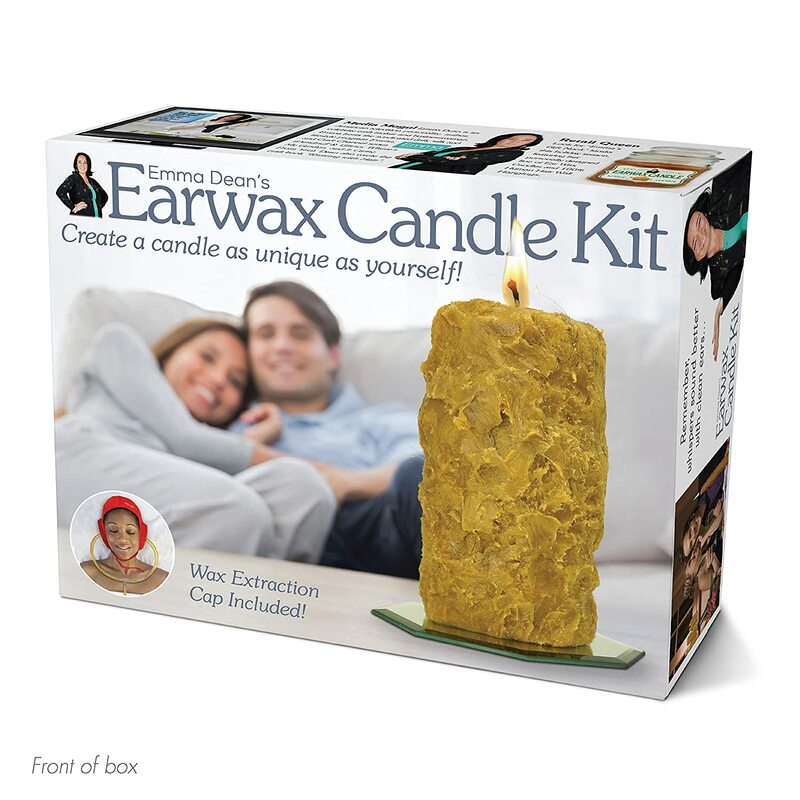 This prank box is anything but clean. Your friends will have to take a double take to realize they were pranked with this box and it’s not the actual gift.